Fast and simple install - no tools required! Hooking up to a large trailer is no easy task and hauling it isn't going to be much easier. At least simplify the towing aspect with CIPA universal towing mirrors. Adding the sight lines you need to safely tow extra-wide loads, these universal towing mirrors install in seconds without tools. CIPA has multiable options to choose from including what size of mirrors they fit, how and where they mount; also how many lenses on a mirror. 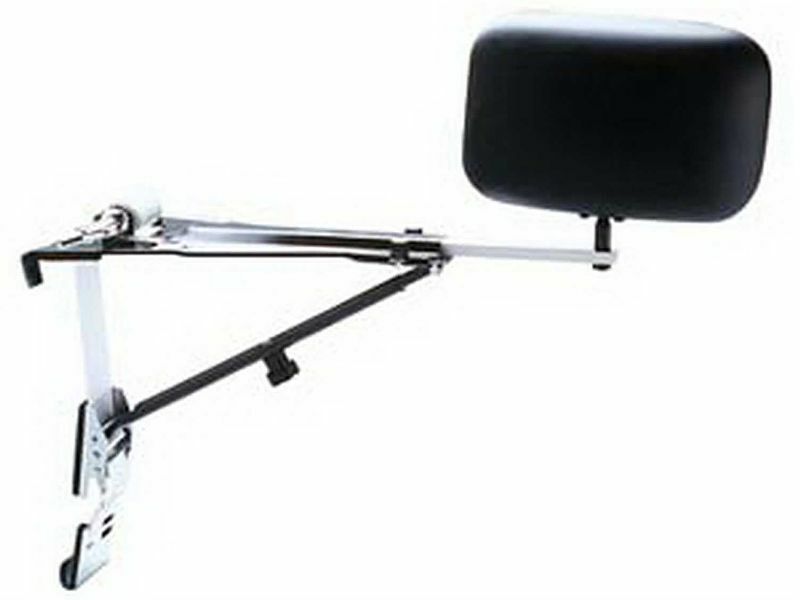 CIPA universal towing mirrors are sold individually and fit most vehicle's factory mirrors. Also, each mirror is backed by a one year warranty. CIPA mirror products are warranted to be free from defect in material and workmanship for one year. The CIPA Universal Towing Mirror by CIPA USA is easy on the go installation with a fabric strap, clips, suction cups or other retention devices. If you have any other questions please let us know at 877-216-5446.